Celebrate your love of Calgary with special programs, events, and deals on #LoveYYC Day! There's fun for all ages and many events are FREE! Where: Various locations around the city. For details, visit Tourism Calgary | #LoveYYC Day. 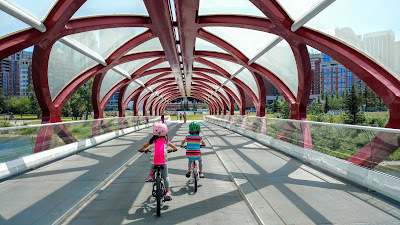 Why: For the love of Calgary! 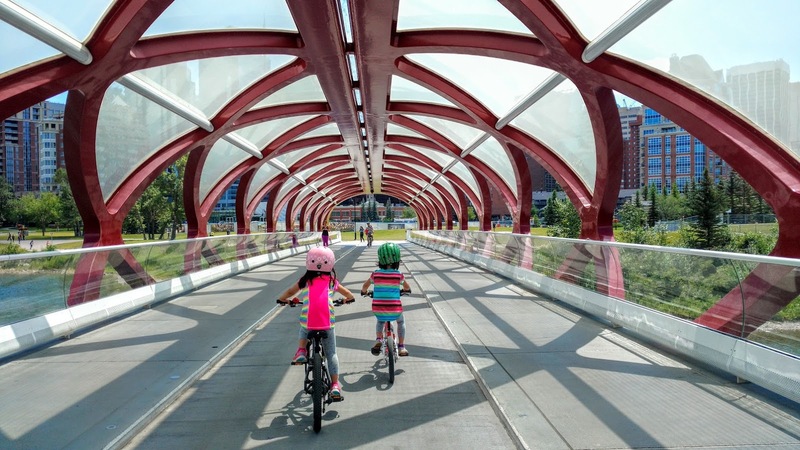 Calgary Transit is free from 7 am to 7 pm to celebrate the opening of the new Central Library so you can bike to the LRT station and save on parking! With a colorful history and wealth of cultural and recreational opportunities, Lethbridge is a fun winter road trip destination only two and a quarter hours from Calgary. Tryst Lake, nestled between The Fist and Tent Ridge, is a popular fall hike in Spray Valley Provincial Park. Go in late September when the larches' needles turn golden. While Tryst may not have the most larches, its lower elevation means you might not need microspikes or ice cleats when Highwood Pass, Chester Lake, and Rummel Lake trails are snow covered.